The government shutdown is impacting several health-related programs. 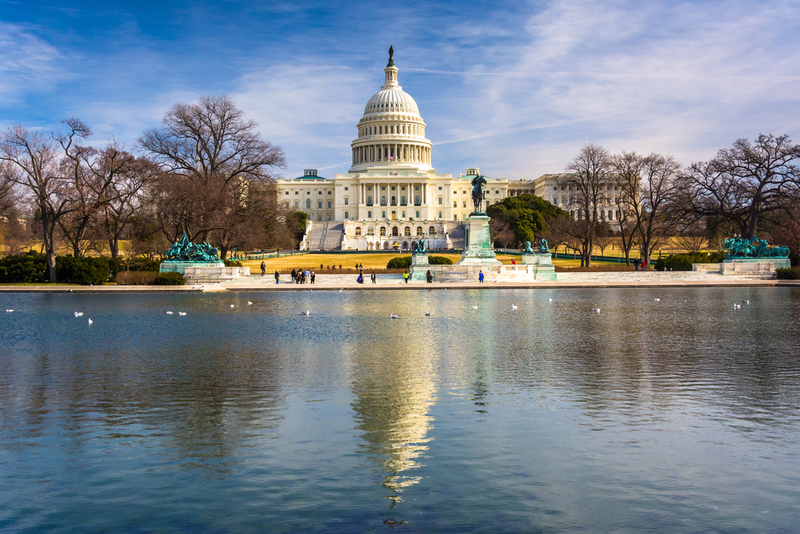 The Food and Drug Administration receives significant funding for its food safety operations through the Department of Agriculture, which is entirely caught up in the shutdown. Health services for Native Americans are also on hold because Congress has yet to approve funding for the Indian Health Service. The HIS is run by the HHS, but gets its money through the Department of the interior. Therefore, the IHS feels the full weight of the shutdown. To learn more about what other health services the shutdown is impacting, click on the button below.